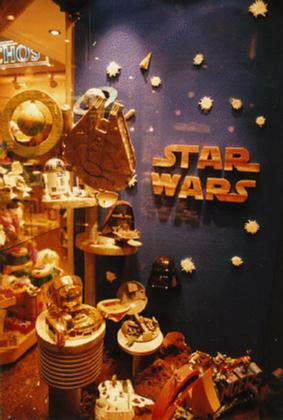 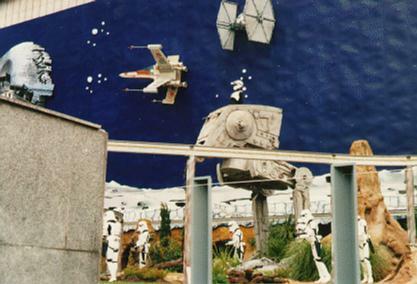 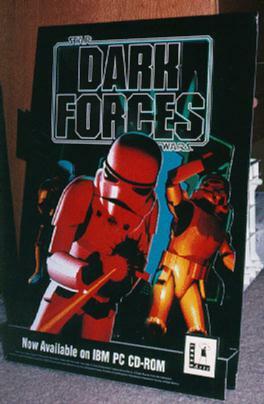 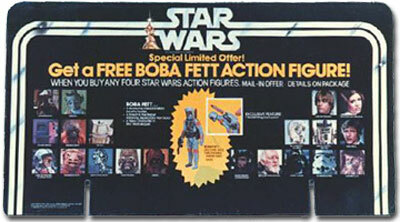 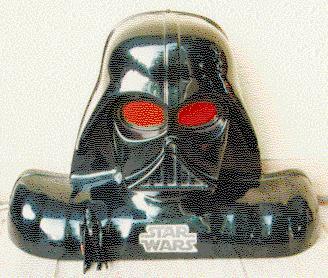 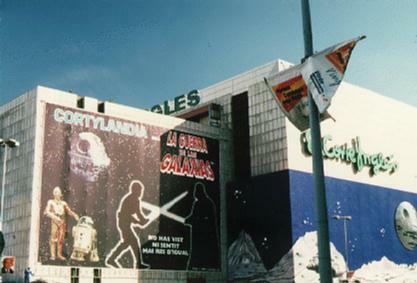 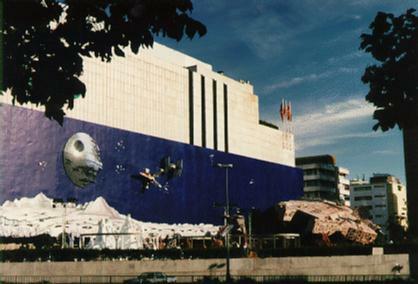 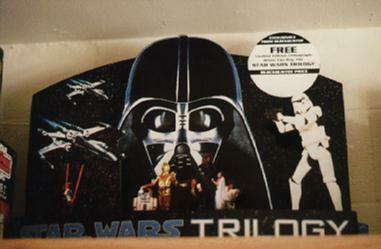 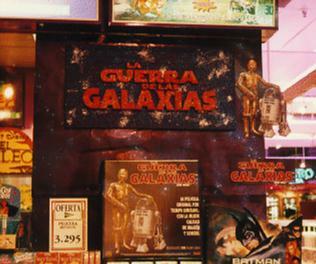 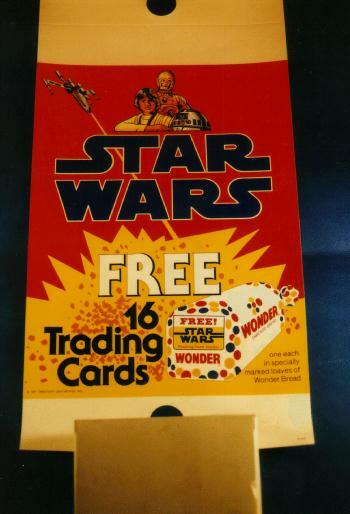 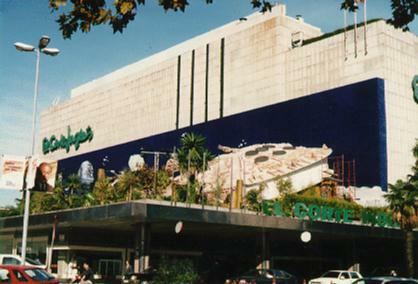 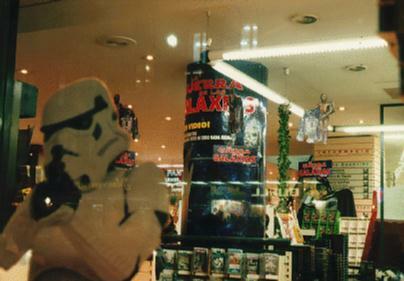 Store displays issued when the movies were released are some of the hottest, and most difficult to find items in Star Wars collecting. 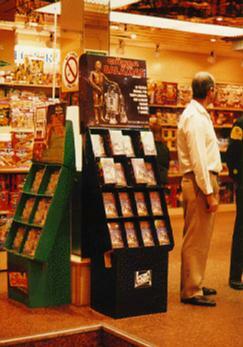 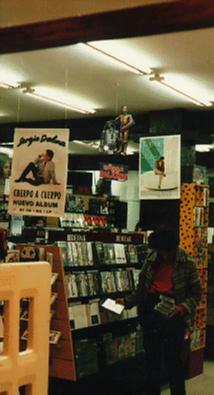 In particular, the Kenner store displays command the highest prices. 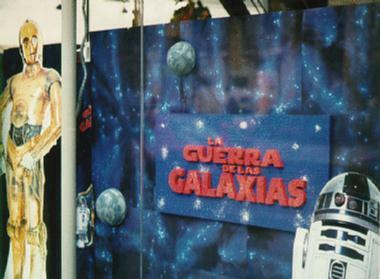 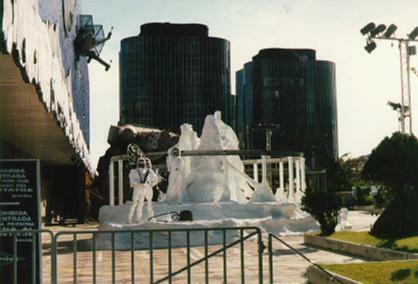 Some of these displays were quite elaborate.